Extreme Wheels has the best selection of wheel brands available with over 100,000 wheels to choose from. Save money with free shipping on all of our wheels and rest assured you are getting the best prices on all wheel and tire packages. 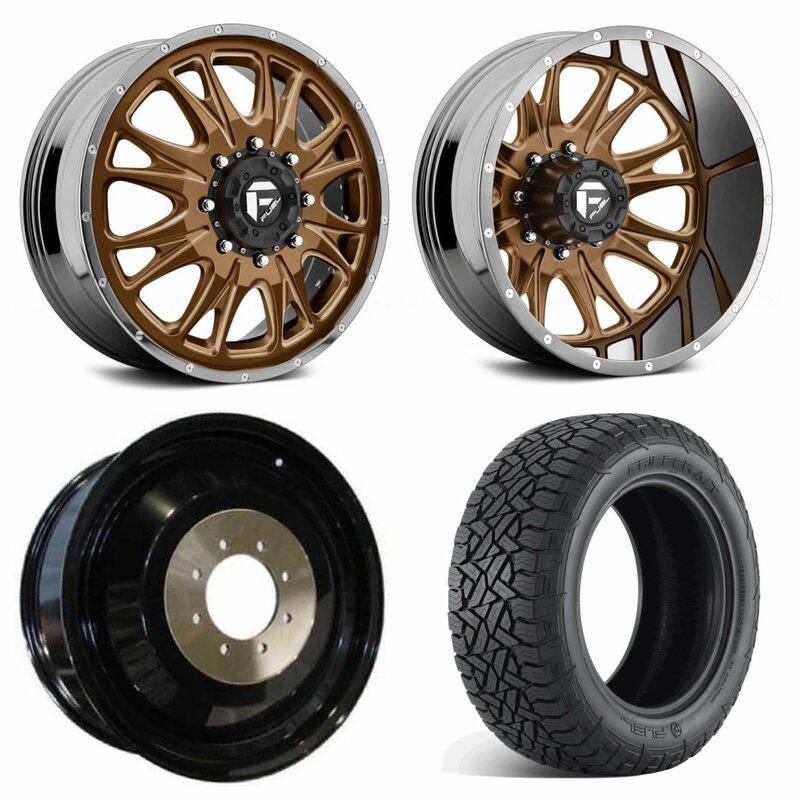 Custom rim and tire packages and factory wheel and tire packages, aftermarket alloy and forged rims, wheel accessories, and tires. All that and more is available right here. We will beat ALL competitors prices on any car wheels, truck wheels and SUV wheels. We offer the best deals around on all lifted truck wheels and tires and all staggered wheel and tire packages for your car. 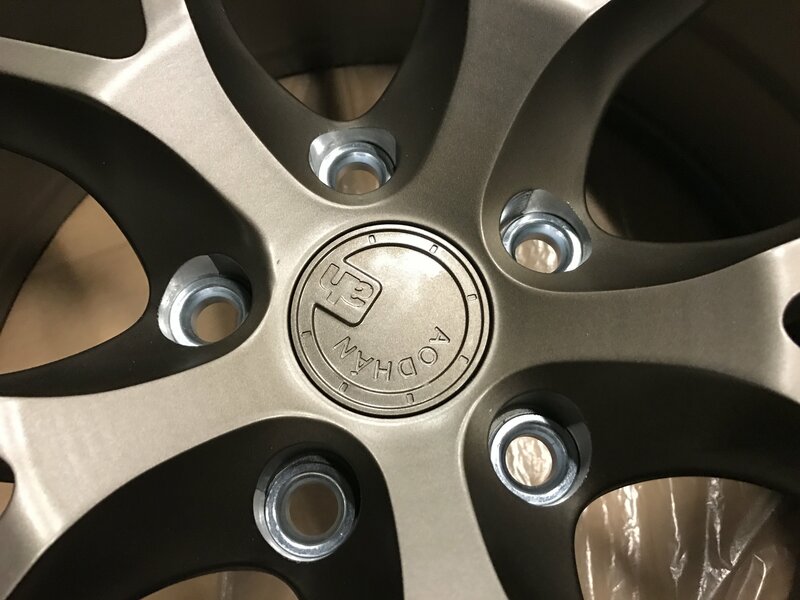 If you can’t find the right car rims, truck rims or SUV rims feel free to stop by, give us a call at 480-892-9433 or email us at info@ExtremeWheels.com for all your wheel and tire needs.